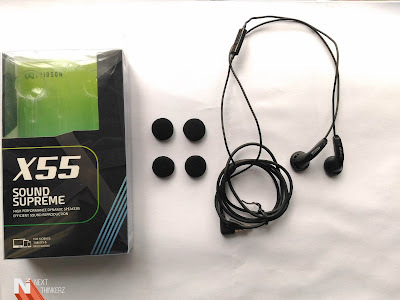 Evidson Sound Supreme X55 Earphones Review: a decent testimonial. A couple of weeks ago, Evidson launched their new X55 Sound Supreme earphones in India. These headphones were initially created to gravitate towards budget oriented market. So does that mean they're not capable of producing some quality audio output? Probably Not. At the budget end, the New Evidson X55 Sound Supreme earphones manage to produce a decent amount of audio output. I recently got a chance to review them, So here's what I have observed after over a week. It's rated at 32 Ohms of Impedance. It has Frequency range varying from 20 Hz to 20 kHz. It provides sensitivity of 115 dB at One mW. It has a nicely wrapped 3.5 mm gold plated audio jack. Frankly speaking, we're dealing with a budget offering; hence design shouldn't be considered as a barrier here. But what should be considered is the audio quality produced. So the X55 Sound Supreme earphones provide a crispy sound, decent enough to suit the mind of an audiophile. The encoded drivers perform a great job providing optimal crispy output. But the base/bass isn't observed anywhere here. Sure there's a fluke that gets somewhere or the other, but that doesn't fit under the term- Base/Bass. But that can be considered as an understatement since we're again dealing with a low end budget offering. Evidson Sound Supreme X55 Earphones. So speaking about the design, The main module is quite large but fits in well on any ears in my personal usage. The provided cable is quite long, and it also houses an in-line mic with a play/pause button for Answering Calls/Enjoying Music. The In-line Mic button also supports Single, Double & Triple taps to either play next, previous or skip audio tracks. 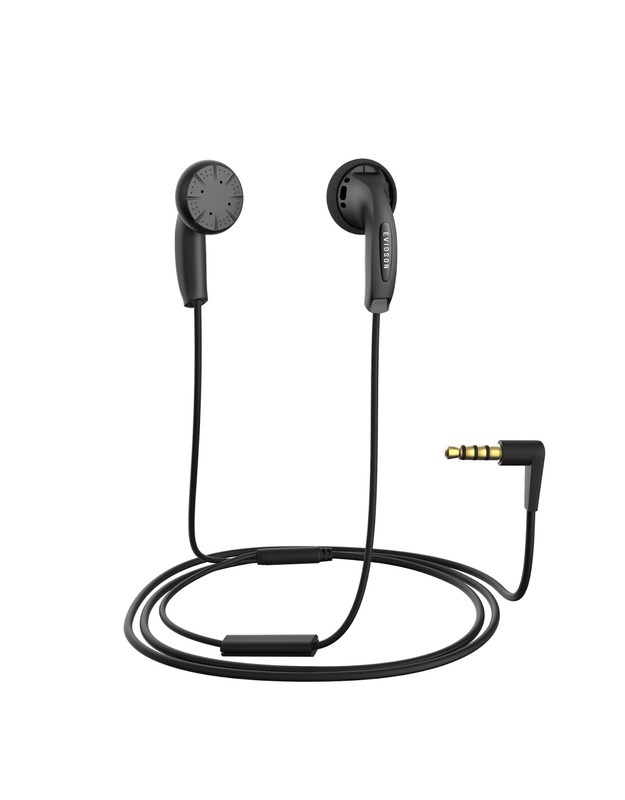 These earphones come equipped with Evidson's Hi Efficient Sound reproduction mechanism, which focuses on providing detailed output regarding vocals and music instruments. Inside the retail box, we have got the earphones themselves & 2-set of soft earpads. 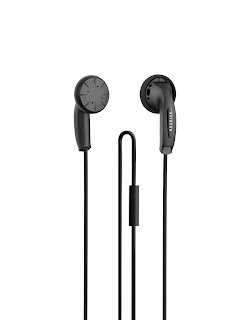 Whereas the box has the warranty information incorporated, Speaking of which we get about One year of warranty on these earphones, and they're sold via the online e-commerce giants - Amazon & Flipkart here in India. So put forth, The new Evidson X55 Sound Supreme earphones provide a decent output. Whereas they sport a lightweight design, which helps in maximizing its usage. 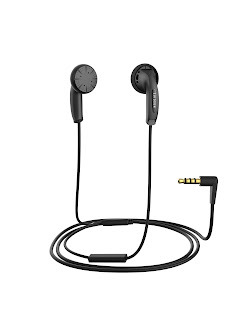 These earphones are compatible with almost every other electronic device that supports a 3.5mm audio jack. So would you buy these if you're looking for a decent pair of budget earphones? Let me know your thoughts in the comments section below. Also See: Brainwavz M5 IEM Earphone Review - Is it worth a buy?